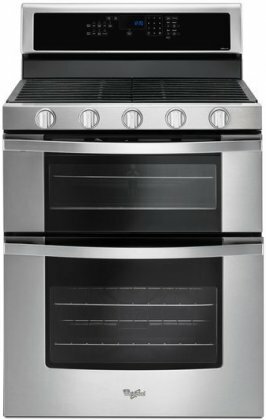 The LRE3061 is a powerful and stylish electric range from LG that guarantees delicious results thanks to its fan convection technology. LG’s fan convection system delivers the ideal temperature and airflow for fast preheating and precise cooking. This range also features LG’s convenient EasyClean technology. 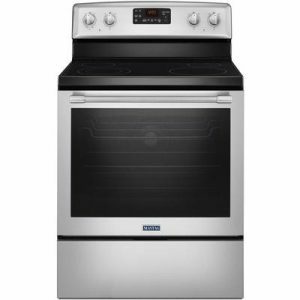 Simply spray the oven interior with water, press EasyClean and then in 10 minutes, quickly wipe away any leftover grime.A five-burner radiant cooktop offers a combined output of 8,200 watts. The cooktop is built of beautiful grey-patterned black ceramic glass and rear-positioned keypad controls are intuitive and easy to use. Nine cooking modes include Bake, Broil, Convection Bake, Convection Roast, MultiRack Convection Bake, Delay Bake, Delay Clean, Proof and Warm. 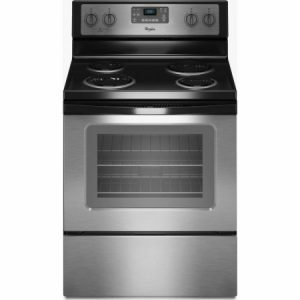 With this wide variety of cooking options and a generous 6.3 cu. ft. interior, the LRE3061 electric range equips you to prepare a variety of dishes simultaneously, whether you’re cooking yourself or entertaining handfuls of guests. A generous 6.3 cu. 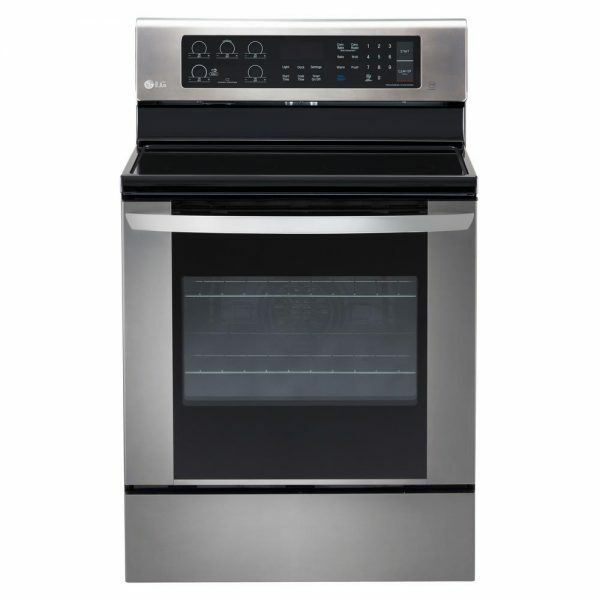 ft. oven can accommodate bulky items and allows you the space to prepare multiple dishes simultaneously. LG’s fan convection system delivers the ideal temperature and airflow for fast preheating and precise cooking. Including Bake, Broil, Convection Bake, Convection Roast, MultiRack Convection Bake, Delay Bake, Delay Clean, Proof, Warm. 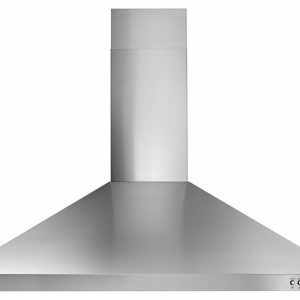 5 radiant elements provide a maximum output of 8,200 watts. Simply spray the oven interior with water, press EasyClean and then in 10 minutes, quickly wipe away any leftover grime.